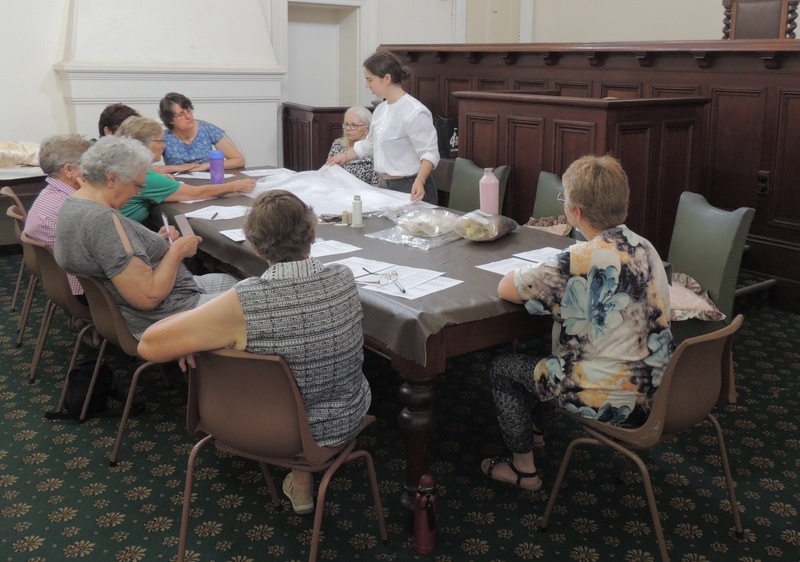 Come along to the Kilmore Historical Society’s Open House Tour on Saturday 14 April 2018, 10am to 4pm, $15 a person, $25 couple/family. 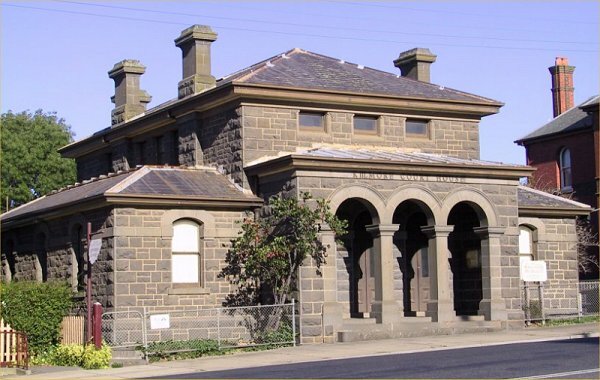 Start at the Old Kilmore Courthouse, 4 Powlett Street, Kilmore at any time between 9.45 am to 3 pm by collecting a guide to the houses. Ranging from humble, beautifully restored cottages to substantial large homes, five owners of historic Kilmore houses have very generously opened their homes to the public.